Before debuting in a Kpop group, many idols spend time together during trainees, and their ties are getting stronger as they shared a house and practiced together each day. Some idols, usually maknae of the groups, will leave their homes at a very young age to pursue their dreams. However, as they are still very young, they are finally taken care by the other members. 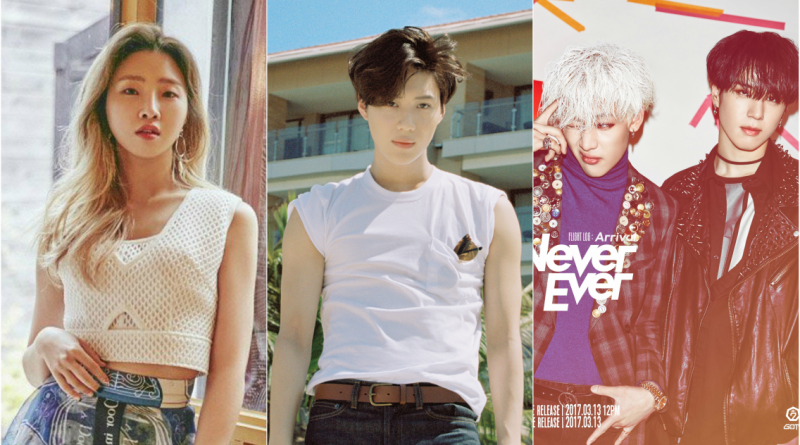 That way, these 4 idols basically grow with their group. Dancing machine Gong Minzy, who joined YG Entertainment at the age of 11, was basically raised by other former 2NE1 members through an exhausting training period. She has been famous for many years and now she finally chose to have a solo career. In a video documentary, another member gave Minzy tips while she was preparing to attend the rock festival. They also show their affection for worrying about Minzy growing up and arguing about whether they should be cool parents or vicious parents. Although labeled as the evil maknae, Taemin has proven that he is SHINee’s baby. Since he was 14 years old, he has been guarded by his members for 9 years, receiving much love and attention from them. This compilation captures their relationship that has been like a family to each other. 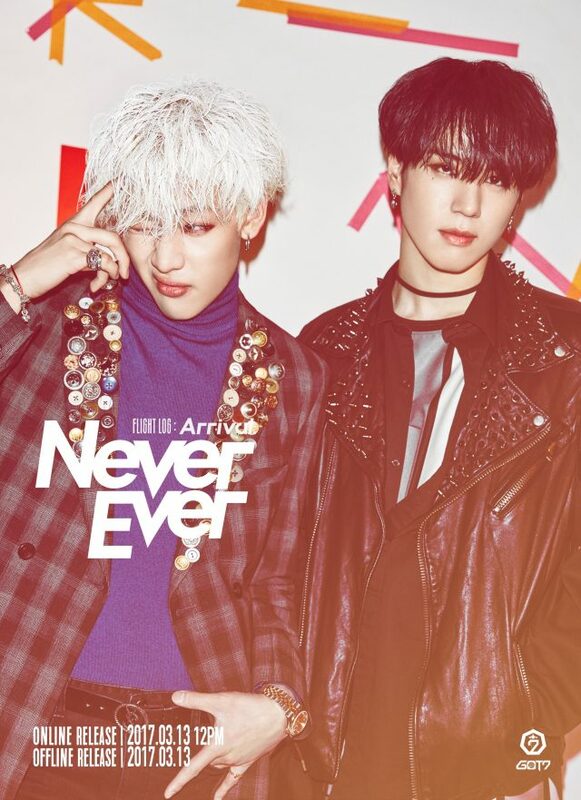 BamBam and Yugyeom joined JYP Entertainment at the age of 13 and 14, and have been taken care by older members for years. The members never hesitate to show their affection towards these adorable boys.